Photo Booths can provide fun and enjoyment to all types of events. Laughter and fun are great for the heart and photo booth strips can make you laugh and smile for years to come when looking back at the strips and remembering and the fun you had. 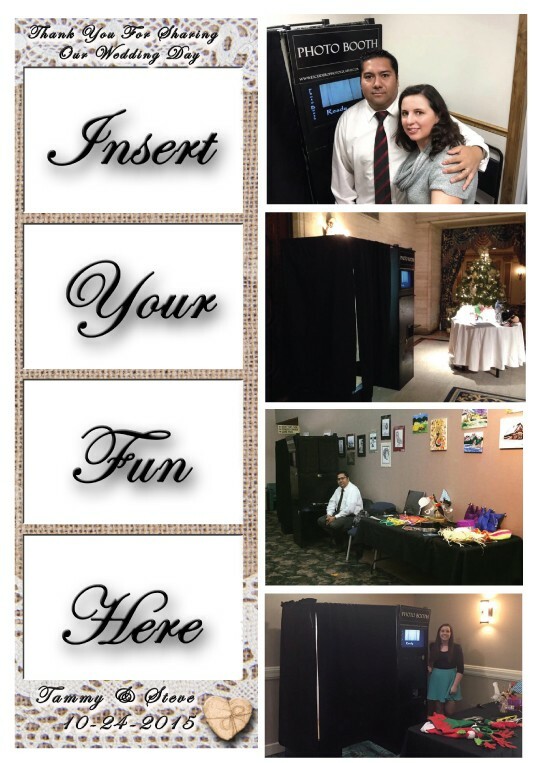 If you are having a fundraiser or any get together adding a photo booth to your next event can adds loads of laughter and fun for you and your guest. First decide if you would like to have an open or closed photo booth. Second ask about the specifics of the booth. Make sure the booth is using a thermal printer. You do not want a booth that uses an ink jet printer. The printer will not keep up with the speed of the guest in the booth. You want your prints in under 30 sec. Look at photos from the booth. Make sure that the color looks good and that the guests aren’t blurry or too dark. Third ask about what is included in the package. Do you need props to add to the fun? Do you need an album to remember the event? How many hours do you need the booth running? How much time do you need the booth on standby? Fourth check out the company. Check the company’s online reviews. Look into their social media to see what others are saying about the company. By asking these questions and including these thoughts into your decision making process you will be able to book a photo booth not just for its price but also for the quality of service. Remember photo booths can be used for fundraising events, weddings, birthday parties, family reunions, anniversaries, school dances and so much more. Be sure to include Escudero Photography in your search for Photo Booth Fun. Cristian and I are excited to be working with The Kent County Women’s Journal, and are honored to be working with such an amazing group of people. We started Escudero Photography eight years ago, and have enjoyed capturing so many wonderful memories for our clients and friends. Over the years we have focused our business towards Wedding Photography, High School Senior Portraits, and our Photo Booth Rental, however we also capture many other wonderful memories for our clients.